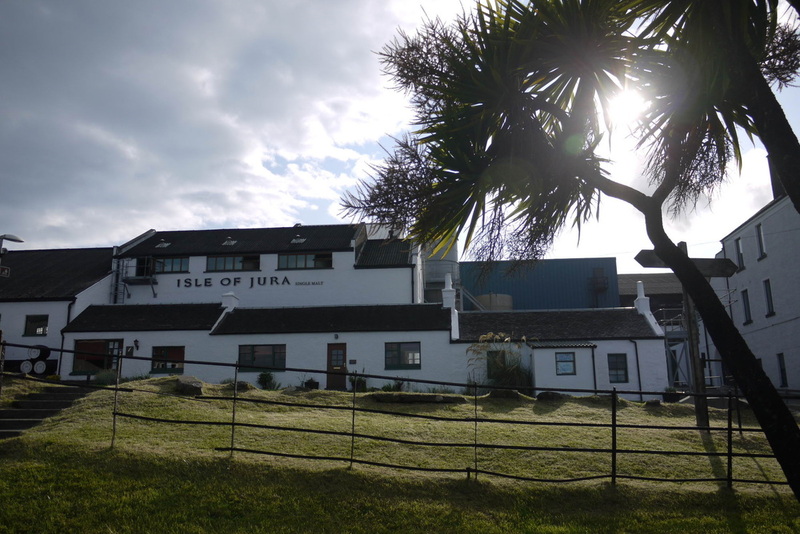 Seven Scottish islands can now boast a whisky distillery. But one island (Islay) has more than all the others put together, and is regarded as a separate region in it's own right and merits a separate page on this site. So to the rest - other than Islay only Mainland Orkney had more than one distillery, until the building of Torabhaig on Skye. Mull's distillery at Tobermory also produces a peated malt called Ledaig. 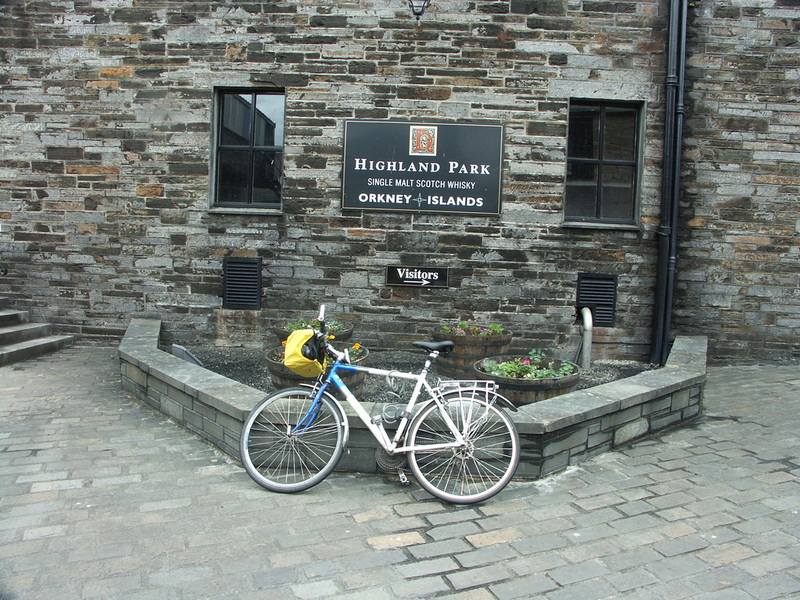 New distilleries have also been built - Abhainn Dherg on Lewis and Isle of Harris. Other than the relatively new Arran all are well established. 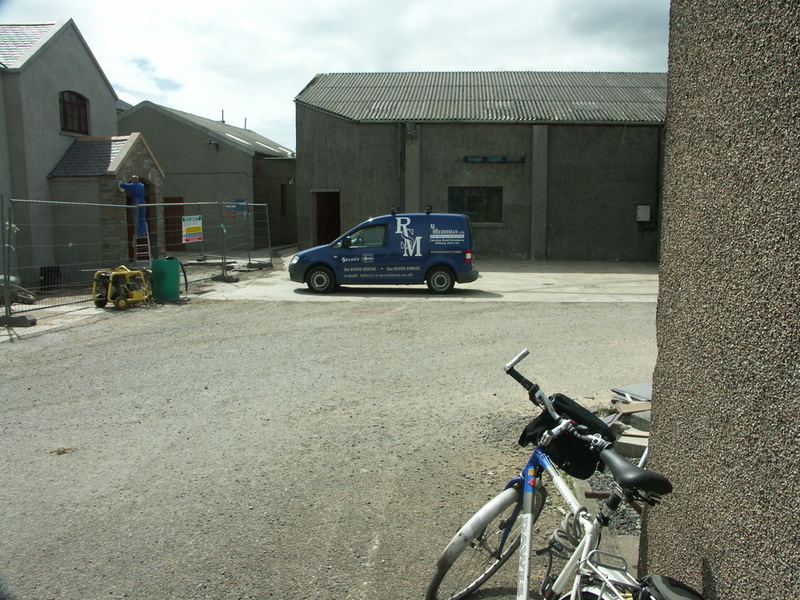 There does not appear to have been any progress on the long proposed Barra Distillery - since the connection of wind turbines to the grid reported in November 2014.